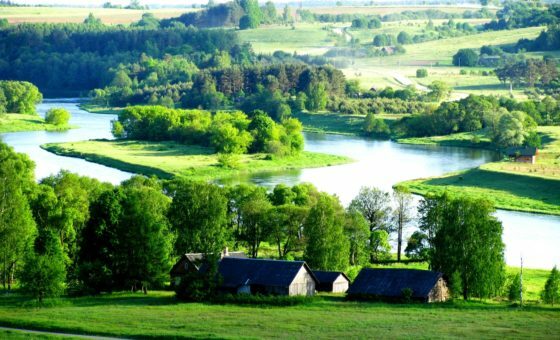 What makes Adventure holiday special in Lithuania? Only a short flight separates major European cities from one of the least traveled countries in Europe – Lithuania. This small North Eastern European country has lots of surprises for adventure travelers and it is becoming a top destination for cycling, walking, kayaking and cultural adventure holidays. 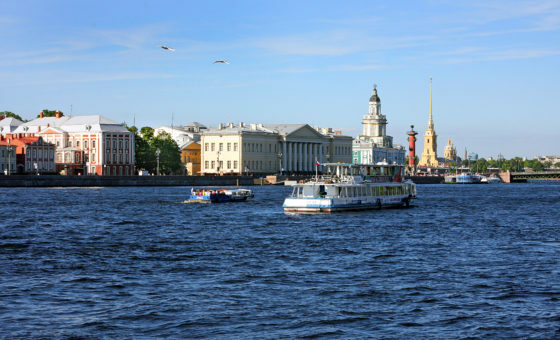 This is a small country, where great sights are located close to each other and you can do a lot in one day. Just imagine a day where you spend a few hours exploring Vilnius’s Old Town, listed in UNESCO Heritage list and considered to be the largest in Eastern Europe. Walk along pastel colorful buildings, narrow medieval streets, magnificent Baroque cathedrals and enjoy its laid-back atmosphere. 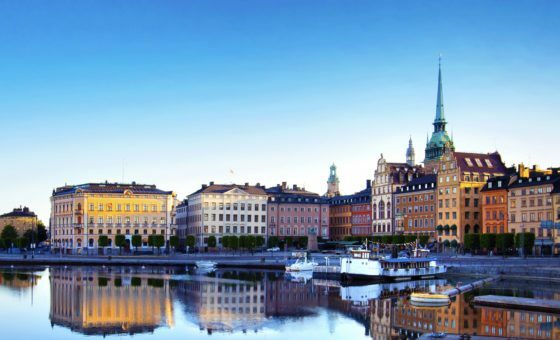 Afterwards you get on a bus and 30 minutes later arrive to a world of serene nature – a land of lakes, little islands and a medieval castle located on one of them. 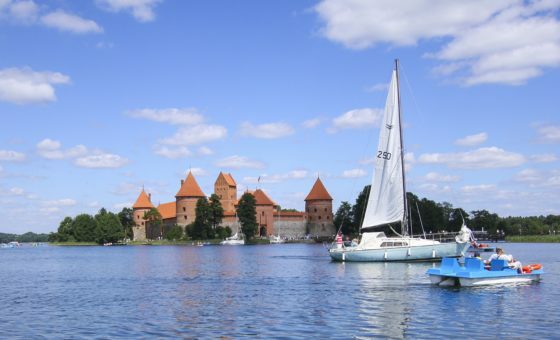 Here you can choose among many activities: cycle around lakes and authentic villages, take a boat and pedal around the lakes, stop in some islands for a swim, visit a history museum located in the medieval Trakai castle and discover a distinctive cuisine of a small ethnic minority Karaims who arrived to Trakai from the Black sea centuries ago. 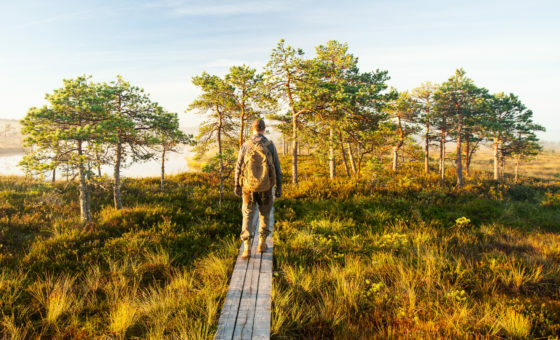 Travel to the western part of Lithuania for a nature’s gem and another UNESCO Heritage site – the Curonian spit. This 100 km spit separates the fresh-water Curonian lagoon from the Baltic Sea and divided between two states – Lithuania and Russia. 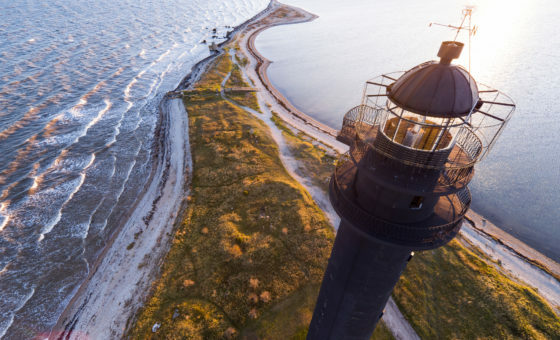 Nowadays the Curonian Spit is a prime holiday destination for nature and adventure lovers with its chain of high golden dunes, blue flag beaches, millions of birds, sandy and wooded human created landscapes with small fisherman villages. All these combined with a well-developed network of cycling and walking trails and a lack of tourist crowds make this park a unique destination definitely worth visiting. Amber is known as “Lithuanian gold”. It is not only a great gem for creating amazing jewelry and decorations, but for thousands years people believed in its ability to treat illness, pain and protect against evil powers. Nowadays it is widely used again in the beauty and health industries. Come to Lithuania for amber saunas, amber spa treatments, amber cosmetics, amber tea or even vodka. The locals have found all the usages for this gem! Do you want to find your special amber or maybe to make your own amber jewelry? 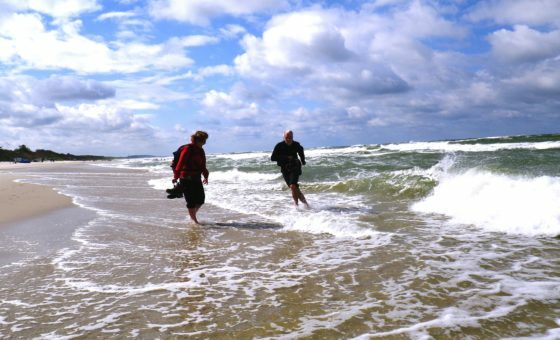 Then travel to the main amber destination – the Curonian Spit for the amber hunt. Walk on a beach and look for its pieces that float to the coast, reminiscent of veins of gold in the ground. Because amber is lighter than normal rocks, it often drifted to shore and when wet, the color immediately catches your eye. This is definitely an exciting game and whether the “hunt” was successful or not, you can always go to a local art gallery and make an own jewelry – a great souvenir to bring home. What comes to your mind when you think of a beer country? Germany? Belgium? Czech Republic? Well, Lithuania also has own place amongst real beer-lovers. About 80 breweries are producing a variety of light or dark and light or strong beers. Some seam to be light in the beginning, but after a couple of glasses be ready for a surprise! There are about 300 different sorts of Lithuanian beers and the most popular one is lager. You can try many of them in Vilnius bars, but if you have time then we strongly recommend you to make 1-2 days trip to the north of Lithuania to the merry towns of Birzai and Rokiskis, the land of beer brewers and homemade beer. In Birzai castle you can see an exhibition of sacred brewing by the legendary local brewer and taste beer, homemade cheese and bread. 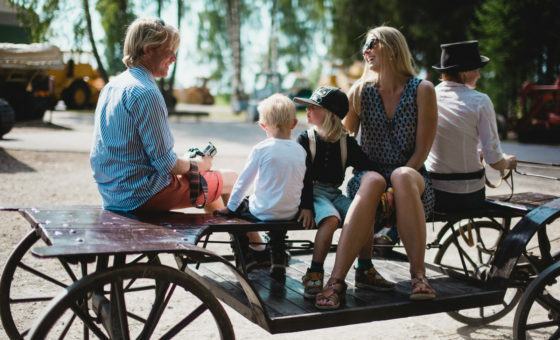 All countries offer different resorts for summer or for winter, but such a small country as Lithuania is proud for one very special place – Druskininkai town, located only a few kilometers from the border of Belarus. No matter when you come here, this resort town is ready to offer multiple activities. Here you can find a terrific spot for indoor alpine skiing and snowboarding open all year around. Three ski slopes with a total length of 1100 meters are equipped with a unique cooling system and keep a temperature of 5C all year round. The tracks are adapted to pleasant skiing, competitions and the very first-time lessons with an instructor. Tied of skiing and looking for other cool activities? You don’t need to look far! Take a bike and cycle in developed network of cycling roads taking you to a scenic pine forest, have a swim in a forest lake or visit its water park with numerous slides, pools and saunas. At the end of the day spoil yourself with some professional and very affordable spa treatments offered by Druskininkai’s many spa hotels and sanatoriums.